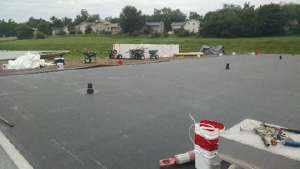 Sections of roof areas at LeMay Elementary School that were identified as in poor condition were replaced in 2018. 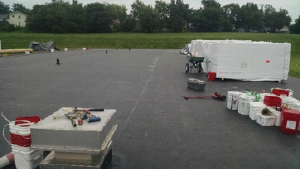 This work in conjunction with the replacement of some of the older pieces of HVAC equipment that occurred in 2017 has taken care of some of the major items of need for the building included in the overall Bond Program. No additional immediate need work is scheduled for the building is scheduled for the next several years.